Our all new B-52 drivers not only look awesome, but wait until you see how long these things are! They have that traditional look and feel with all the high tech features that help you gain swing speed and reduce spin. Our graphite shaft gives you the optimum feel and distance! Looks - Feel - Distance...all at a great price! Junk. Spend your money on a better driver. 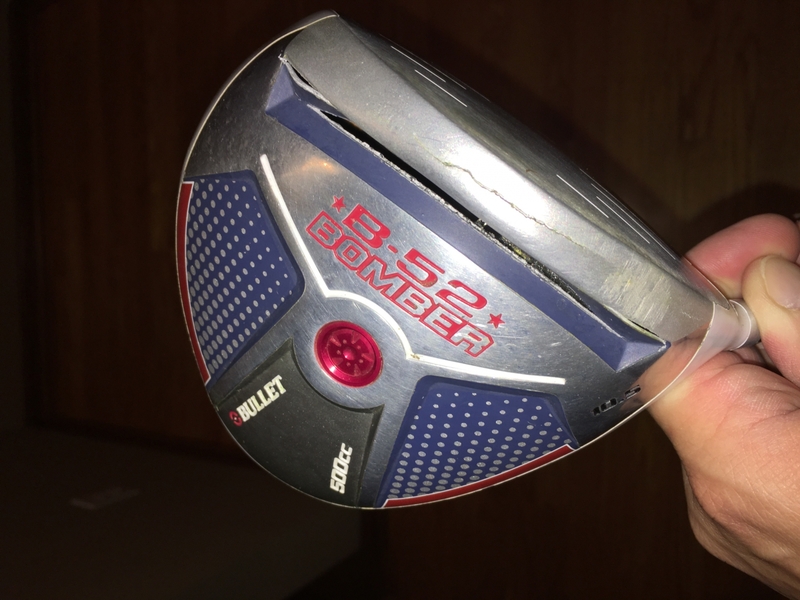 Bought it in March because I didnt want to spend a lot and needed a new driver. All I have played this year is my 9 hole Monday night league since early May plus one full 18 hole round. Yesterday on my last hole of league the sole plate fractured in 4 different spots. See pics attached. Dont buy this piece of junk. My wife and I had been in AL for 2 months. WE had left our drivers in storage. WE bought B52 online after returning home. I was amazed at how my driving improved especially the 2nd time out. I did not have the multi-horrific slices I'm used to. Solid (for me) distance off the tee. This POS broke on its second day at the range. Had no more that 100 swings on it. 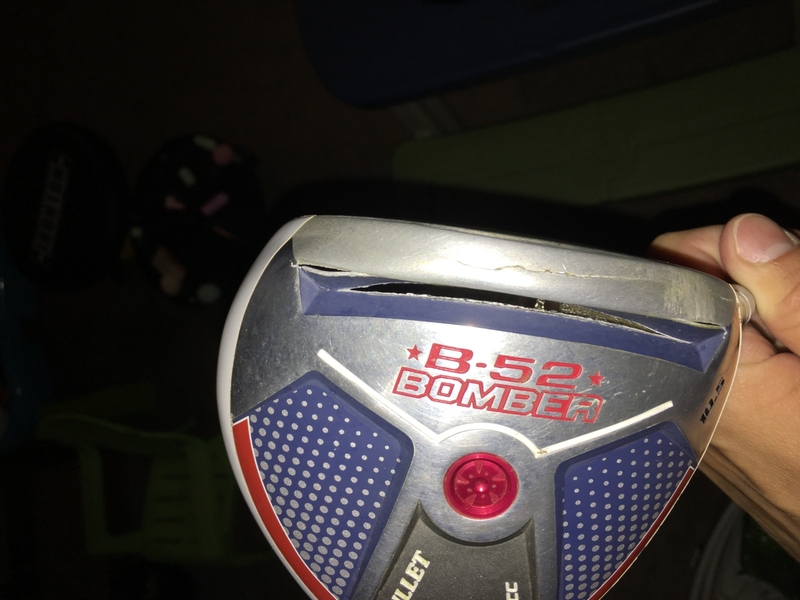 Club head busted on impact - it was a clean strike - just a cheap piece of garbage. I would buy a used club from a reputable manufacturer on ebay or elsewhere before I ever buy another Bullet club again. I started playing fairly recently and just bought a cheap walmart set. I was getting tired of the driver and didnt want to spend a bunch of money. I found this bullet driver and not only does it look awesome my driving has improved greatly. Its comfortable and feel great. a slice. Worst drive was a 140 yard pop up. Others were 180-200 and straight. I'm happy with any drive over 180 yards. This club performs admirably and way beyond it's price point. Great Buy. At 500 cc I was expecting it would go a mile! It only went a half mile! I will keep my eyes peeled for a 1000 cc driver. great driver for the price and helped out my slice quite a bit. On the heavy side and the sound is so so. ProsGreat for any beginner, very solid. ConsNot for the 10 or below handicaper.